We will discuss these types and expand upon them further later. First, lets discuss a few aspects of stress that can be misunderstood. In medical terms, the word “stress” has been over-used and no longer has a precise use in science (McEwen 2007). It also, as we will discuss, has both defensive and destructive actions within the body, so using simply the word “stress” is unhelpful as it has ambiguous connotations. Therefore, the current terms used medical science are “allostasis” and “allostatic load/over load”, which means “achieving stability through change” (Sterling and Eyer 1988, McEwen 2007). 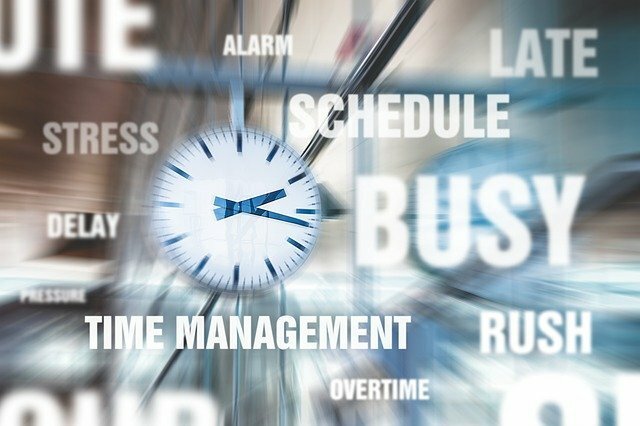 For the purposes of this blog, we will stick to stress to keep things simple. Elevates blood pressure and heart rate. Contracts your muscles to prime you for movement (fight or flight/flee). Diverts blood away form the gastrointestinal (GI) tract to the arms and legs stopping digestion. Dilates your blood vessels in the arms and legs to deliver more blood, oxygen and glucose to these areas. Takes glycogen out of storage and into the blood stream, elevating blood glucose (blood sugar) levels. This stress response is normal and a healthy response to stressful stimuli or stressors and is part of the adaptive process of your body to stress. Your body is therefore supposed to make these changes, it is essential for life. However, the problem then begins when our bodies are in this stress response for prolonged periods or is unable to change/stop this adaptive process. This happens, simply because the body cannot differentiate between physical, chemical or emotional stress and therefore these same changes occur as a result of financial stress, relationship break downs or exposure to toxic chemicals etc. If we continually experience stress over prolonged periods of time, for years for example, then these processes become detrimental to our bodies and it triggers whats called pathophysiological processes, leading to disease. For example, prolonged high blood pressure (hypertension) causes changes/adaptive processes within the cardiovascular system, leading to arthrosclerosis, or thickened and hardened walls of your arteries, which can result in a stroke or heart attack. So stress is technically a good thing, but being stressed out is harmful to our health. 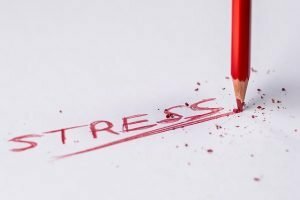 With this in mind, lets now discuss the main types of stress in a little more detail and see what can be done to help improve out health. Physical Stress: This type of stress encompasses physical stresses and strains on your body. Examples of these are heavy lifting, repetitive bending or movements and poor posture among others. These stimuli trigger the stress response by the sympathetic nervous system, which over time, becomes detrimental to our health. The body is unable to repair itself and therefore, it becomes injured. These injuries can build up or fail to heal correctly and the sympathetic nervous system is switched on. Chemical Stress: This includes toxic chemicals in are exposed to through both choice and accidentally. Things such as smoking, drinking alcohol, eating processed junk foods, pesticides and recreational drugs are examples of choices. Accidental exposure examples are pollution (air), exposure to toxic chemicals found in some jobs and toxic pharmaceutical drugs (chemotherapy for example). Emotional Stress: This encompasses a huge range of examples including: financial stress, relationship break down/divorce, grief, work frustration/unhappiness, bullying and self esteem/body dimorphic syndromes. If the answer is yes to any or all of these, then does it seem like a good idea to take pills that help lower blood pressure? Or is it better to address these three main categories of stress and see if that helps to address the underlying issue? So making simple diet and lifestyle changes may be the solution to our poor health. 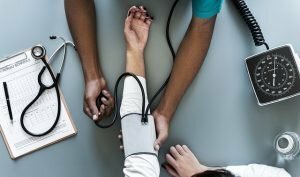 Clearly taking drugs and pills used to lower blood pressure are a good idea in the short term to reduce the risks associated with these conditions and I am not advocating anyone to stop these medications if you are already taking them. I am however suggesting that chronic stress is dangerous and detrimental to our health, therefore a safe and effective way of improving our health is to address these stressors and our “allostatic load” to take proactive streps to reduce its destructive effect on our bodies. Your body is very clever, by demonstrating any of these symptoms, it is telling you there is a problem, it is your job to address it. You only get one body, it seems like a good idea to look after it with good food, good water, regular exercises, adequate sleep and good emotional support/outlets. For more information about dealing with your stress levels, there are links to NHS websites below in the References section. For nutritional advice and supporting your body with good nutrition, go to Spriggs Nutrition or call 01635 43238 to make an appointment for nutritional assessment. To get your spine and central nervous system checked and see if physical therapy and Chiropractic care can help you, give us a call on 01635 43238 or contact us to make an appointment. McEwen, B. S. (2007) ‘Physiology and neurobiology of stress and adaptation: Central role of the brain.’, Physiological Reviews, 87, pp. 873–904. doi: 10.1152/physrev.00041.2006. Contact us today to book your appointment with one of our highly experienced chiropractors. Highly skilled chiropractors in Newbury, trained and qualified in Chiropractic Biophysics (CBP). Our core offerings are on-site X-rays, chiropractic adjustments and spinal rehabilitation.